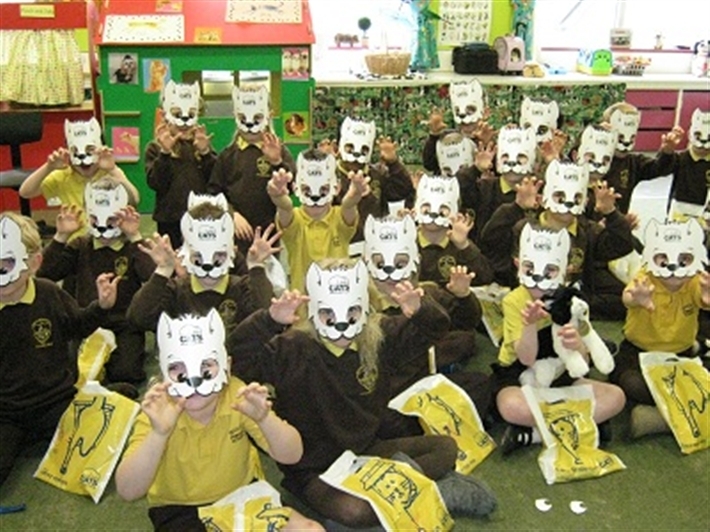 One of Cats Protection’s key aims is to educate people about cats and their care. We believe that helping people to learn will ultimately contribute to achieving our vision of a world where every cat is treated with kindness and an understanding of its needs. Cats Protection offers free talks to all groups that cover a range of different topics. Talks can be delivered to all ages and groups - 3 to 18 year-old students, Girl Guides, Scouts and community groups. We also offer talks to adults and special interest groups. We aim for talks to be fun, informative and customised to suit your group or curriculum requirements. We also offer visits to our adoption centres across the UK (where available). We supply free goody bags and other resources to all groups. Please contact us on enquiries@camberley.cats.org.uk for more information or to book a talk!